Blooming Cherry Tree Trunk. 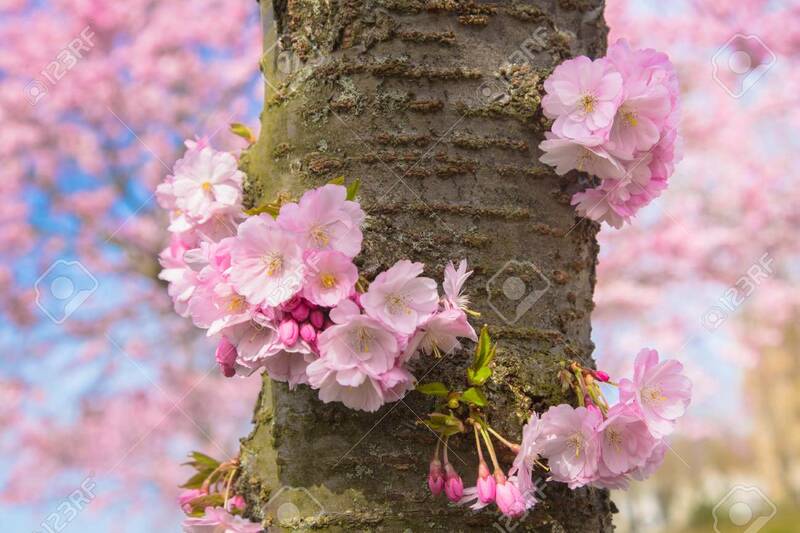 Beautiful Spring Pink Sakura Cherry Flowers. Floral Spring Background. Many Pink Flowers On The Trunk. Symbol Of Spring Lizenzfreie Fotos, Bilder Und Stock Fotografie. Image 99542802.